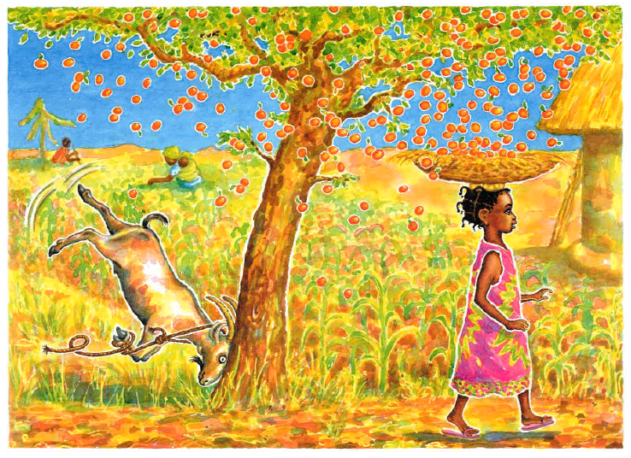 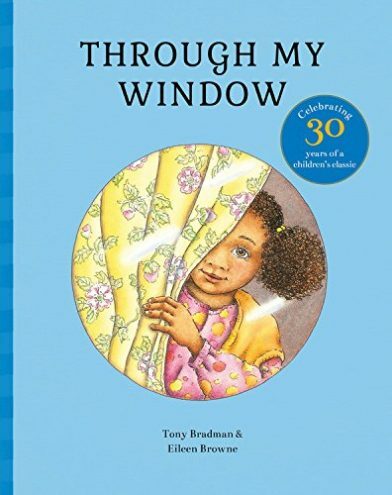 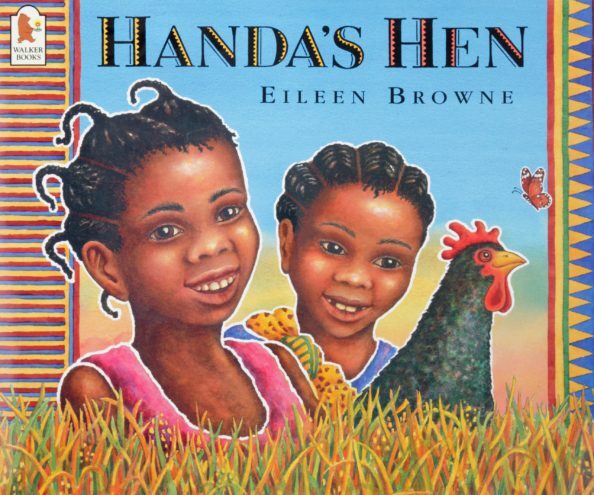 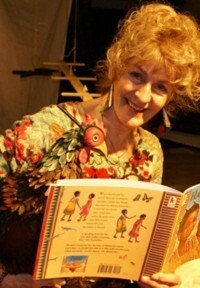 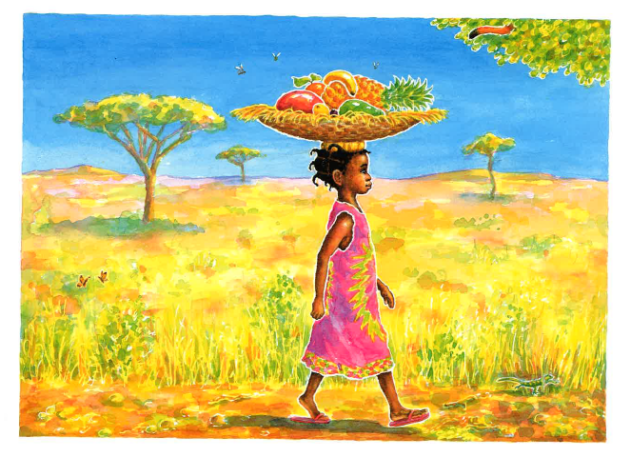 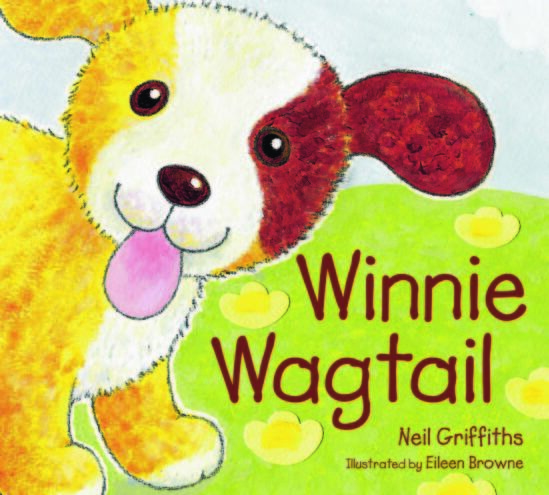 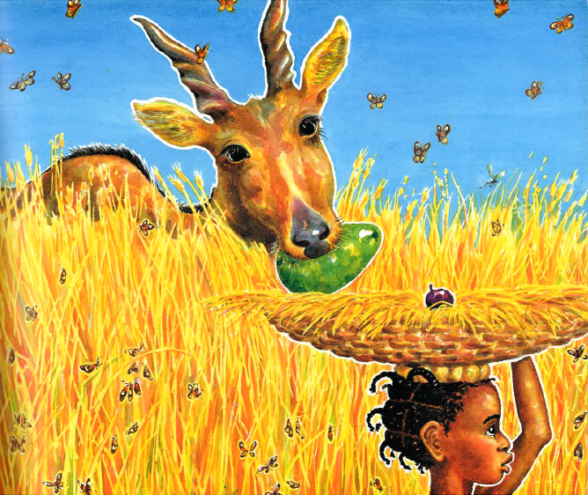 Eileen Browne has written and illustrated many children’s books, and has also worked in collaboration with Emily Bolam, Kit Wright, Tony Bradman and Floella Benjamin. 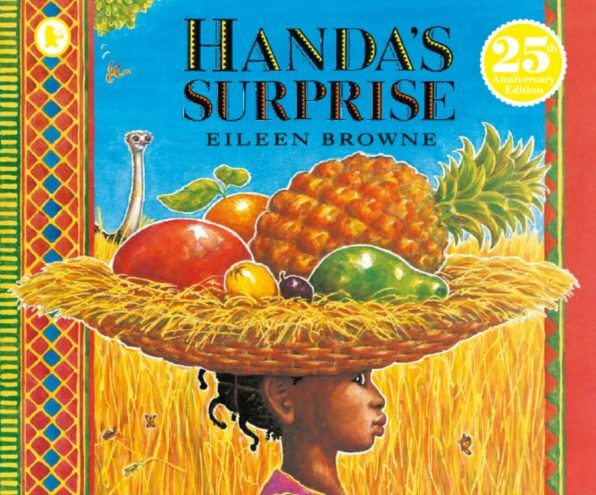 She is the creator of the classic Handa’s Surprise (Walker) and the follow up Handa's Hen, which have become puppet theatre productions touring nationally and abroad, and have had rights sold all over the world. 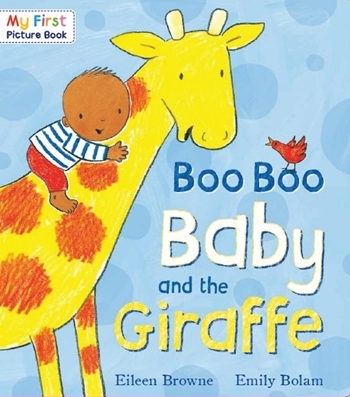 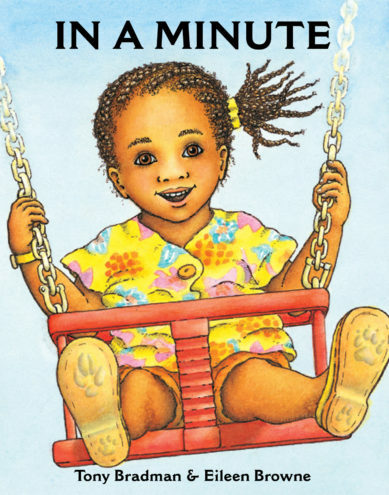 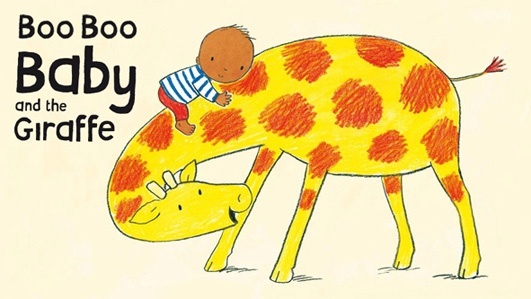 With her latest work, Boo Boo Baby and the Giraffe, she has created the wonderful and charming preschool character of Boo Boo Baby, who has lots of fun bouncing from animal to animal before bedtime. 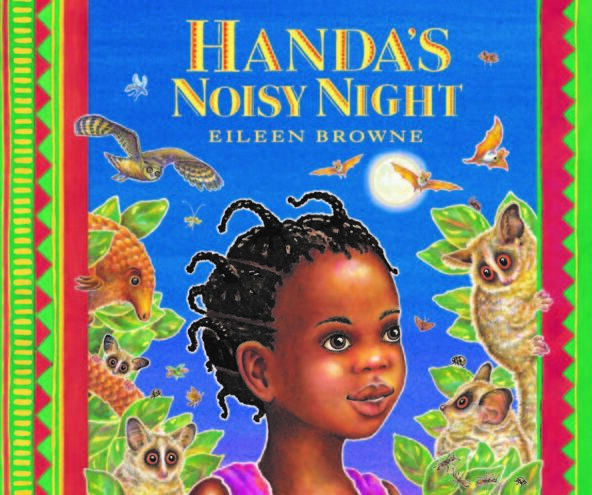 Originally from Birmingham, Eileen is now based in Wiltshire where she is currently at work on the much anticipated third Handa title.